Chinese herbs make up one of two pillars of TCM treatment. 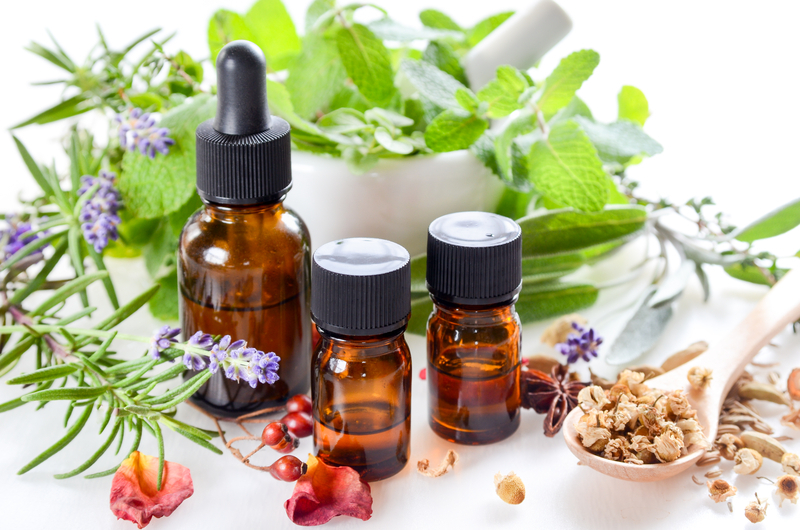 Herbs are primarily composed of natural ingredients; as such their use does not create the toxicity and side effects associated with prescribed pharmaceutical products. Herbs, supplements, homeopathic remedies are available in easy to use tablet or liquid form? Chinese herbal formulas are created with balance and harmony according to the actions of the individual herbs within them? Essential oils are the extract of the life essence of plants and flowers? Dr. Lam will always recommend only what your body needs and monitor how it’s working for you.